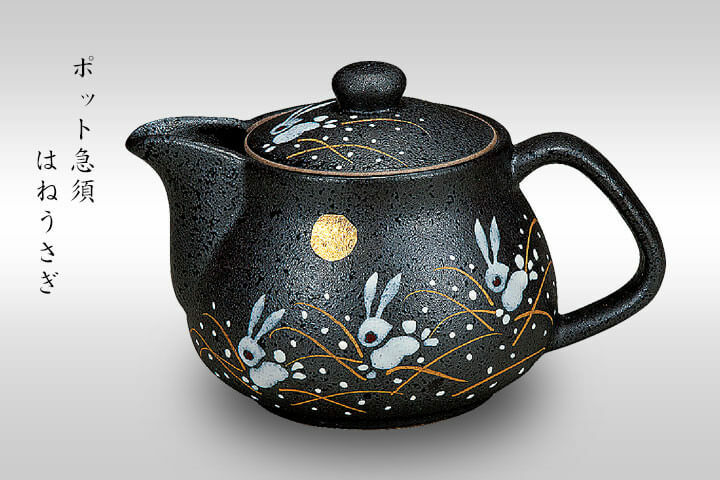 As is known to all, China's English name is spelled "China", and "china" also means "ceramics". Therefore, China is also known as porcelain country. 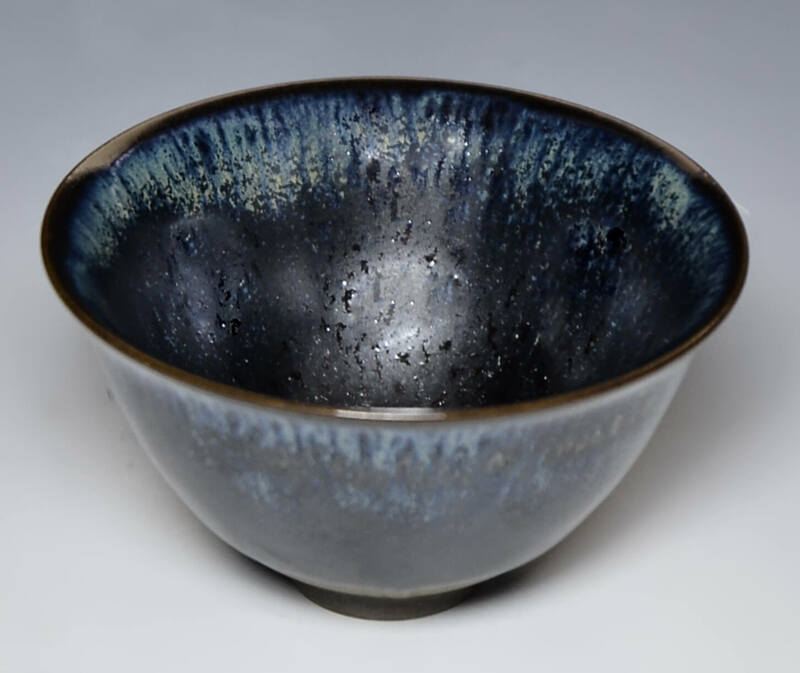 As one of the four ancient civilizations, it has made outstanding contribution to the progress and development of human society.Among them, the invention and development of ceramics have a unique significance. 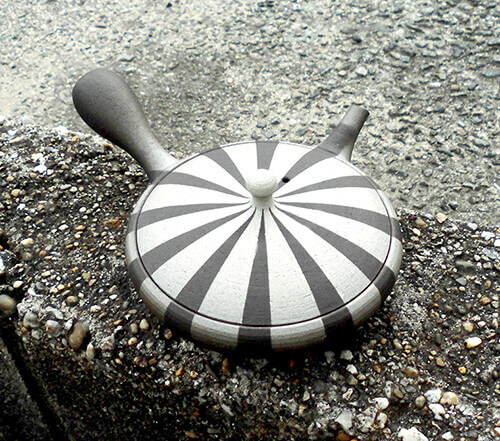 Today, many countries have ceramic production technology. 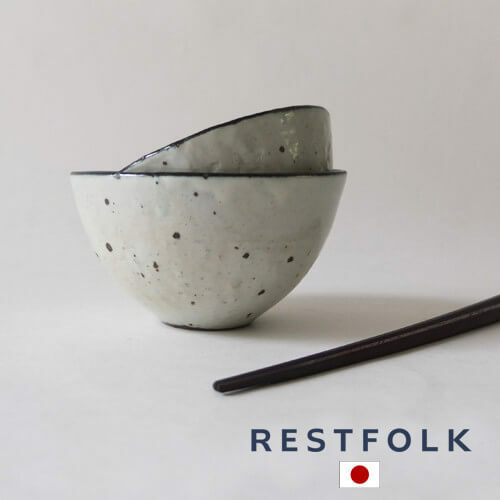 In particular, Japanese ceramics are favored by users all over the world. 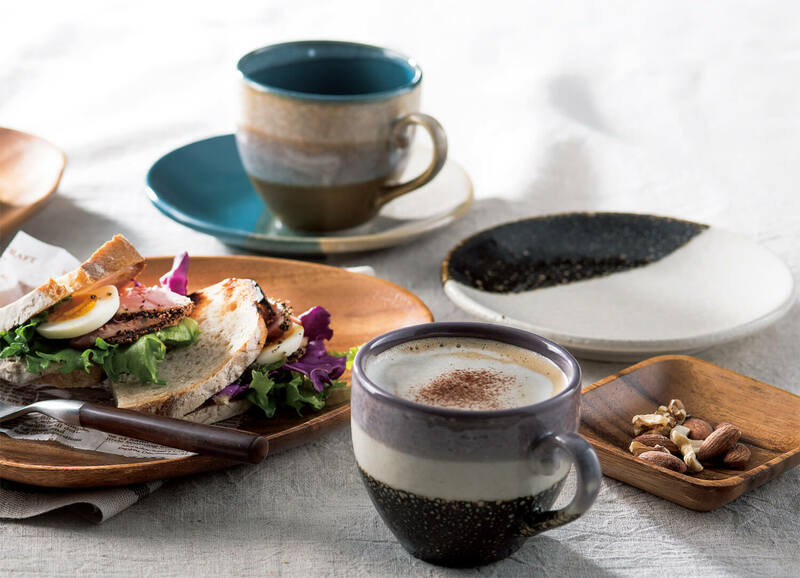 And the type of ceramic can be based on hardness, density, water absorption, glaze and other conditions to make a distinction. 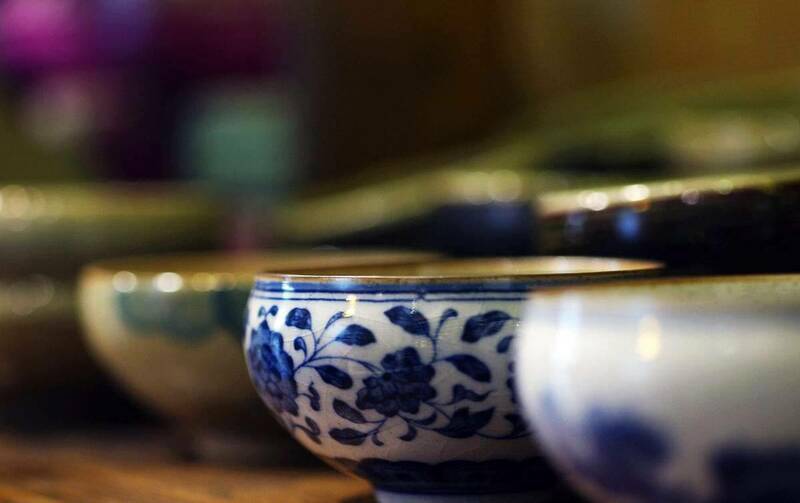 They are divided into pottery and porcelain. 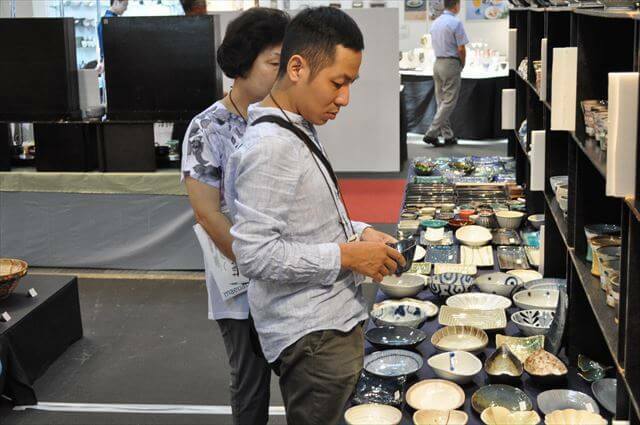 However, according to the country on the different ceramic classification standards, there are great differences. Today, I would like to introduce the difference between the type and the method of use. 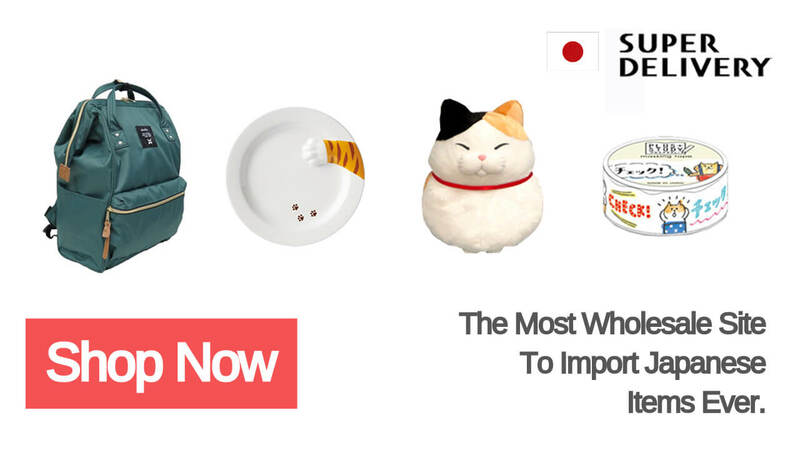 Of course, there are all kinds of the bestselling products in SUPER DELIVERY. 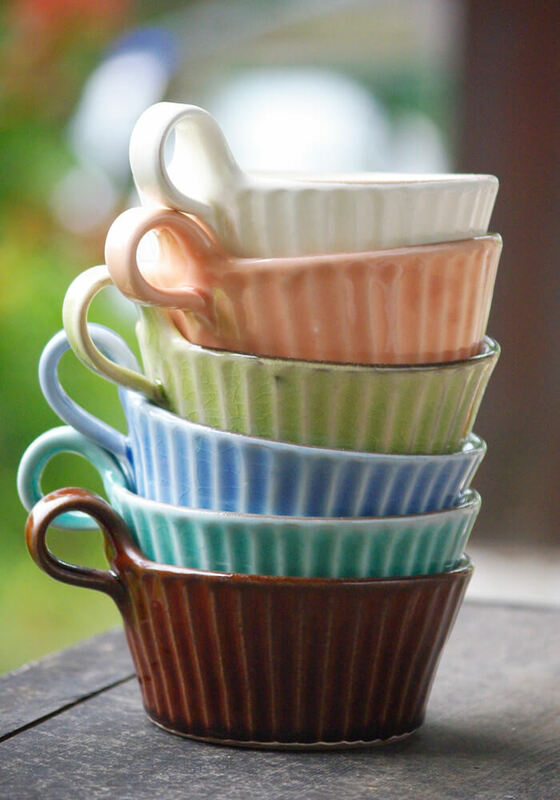 Pottery can be made from various mineral clays, including porcelain clay. It has two types, including uranium and no glaze. The firing temperature is generally around 800°C-1200°C degrees. The clay is basically sintered and is no longer broken down by water. But the porosity and water absorption rate are high. 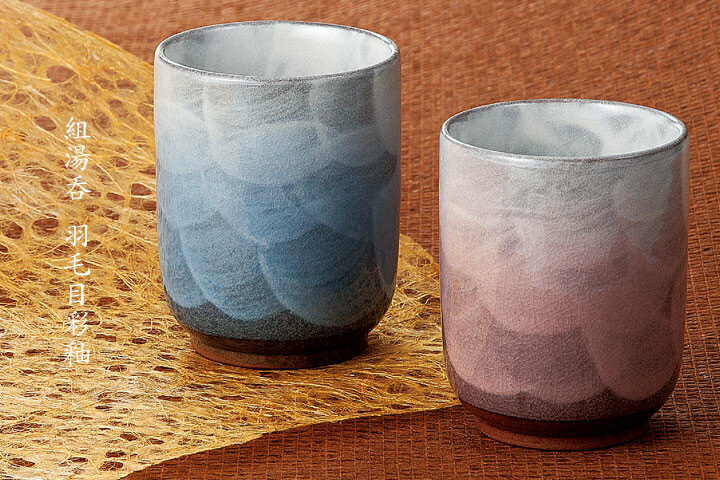 In addition, Japan divides the "Earthenware" from the pottery. But in China, they are collectively referred to as pottery. 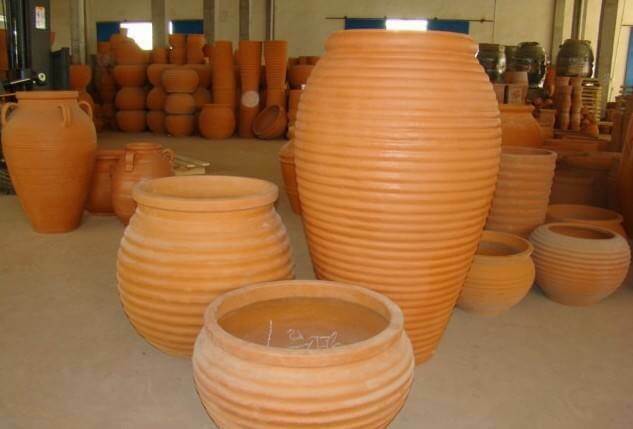 Earthenware has good water absorption and fire resistance, and is ideal for cooking and storing containers. The red pottery, ancient painted pottery of China and the Jomon Pottery, Yayoi Pottery of Japan are all representatives of Earthenware. 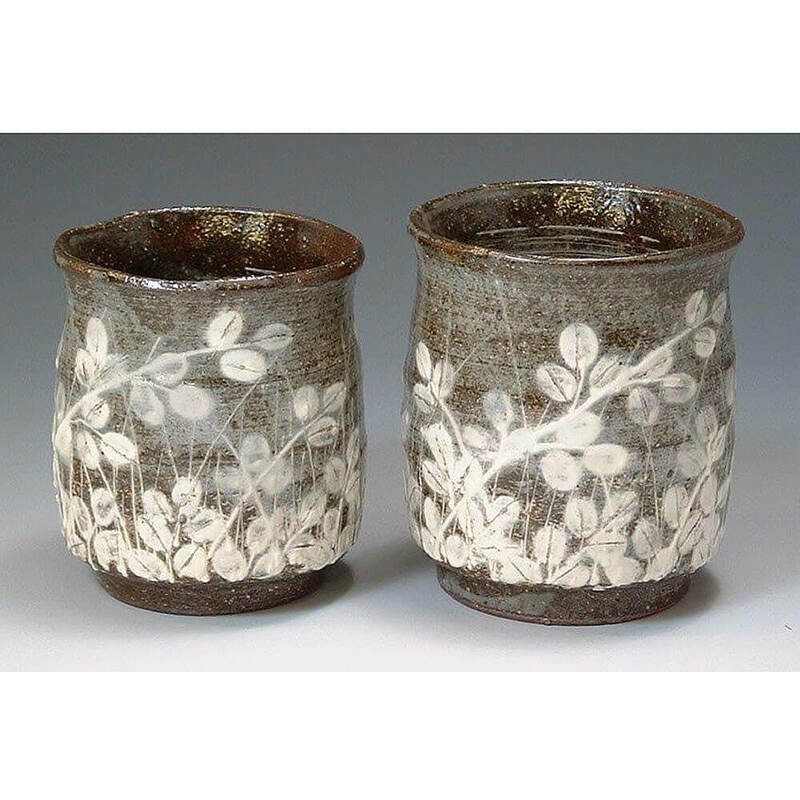 Japan's representative pottery has Mashiko ware, Shino ware, Shigaraki ware，Tokoname ware etc. 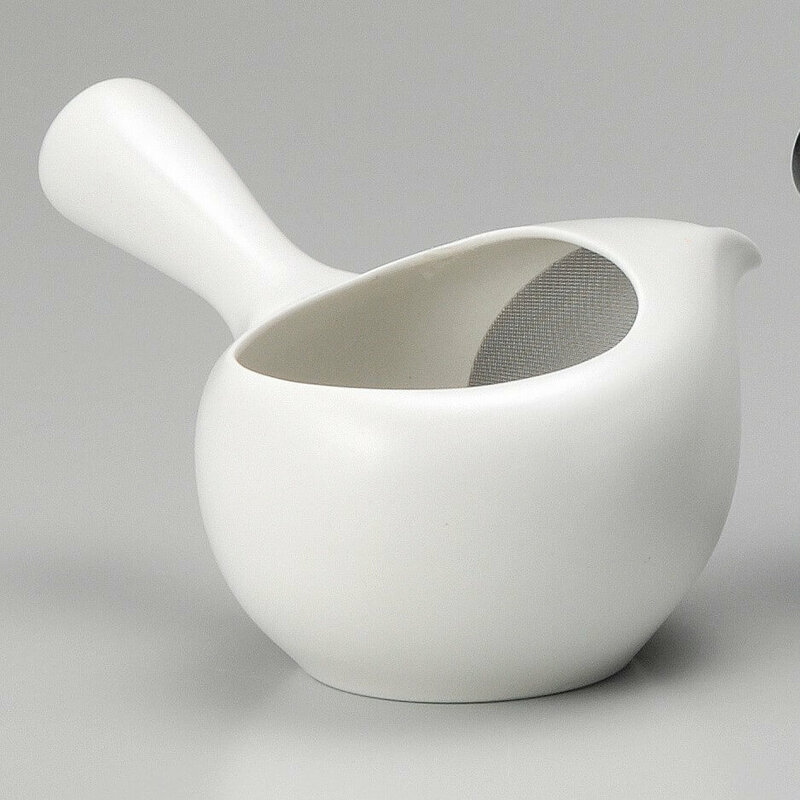 Porcelain is made of clay with high alumina content (Elderly soil).The firing temperature is at least 1300°C. 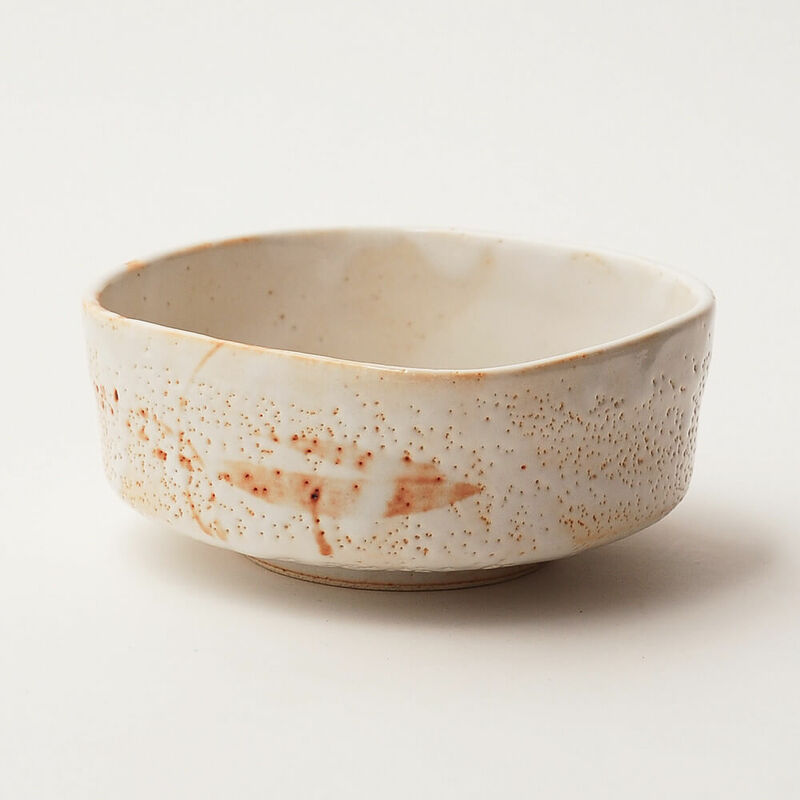 Clay becomes porcelain after firing. Porosity and water absorption rate is low. 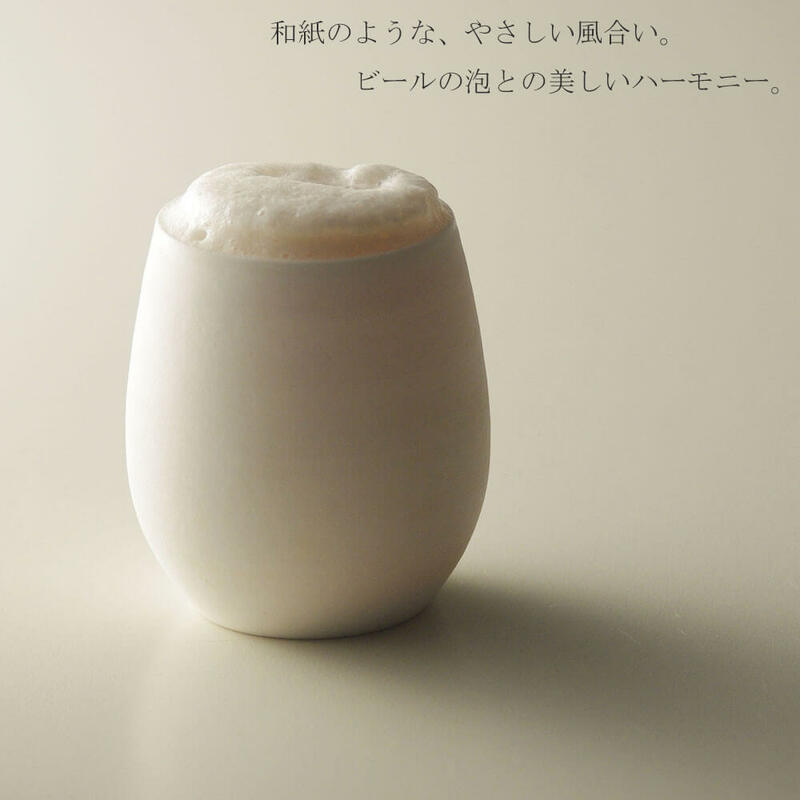 Most of the porcelain produced in Japan is made of Amakusa pottery stone from Kumamoto Prefecture. 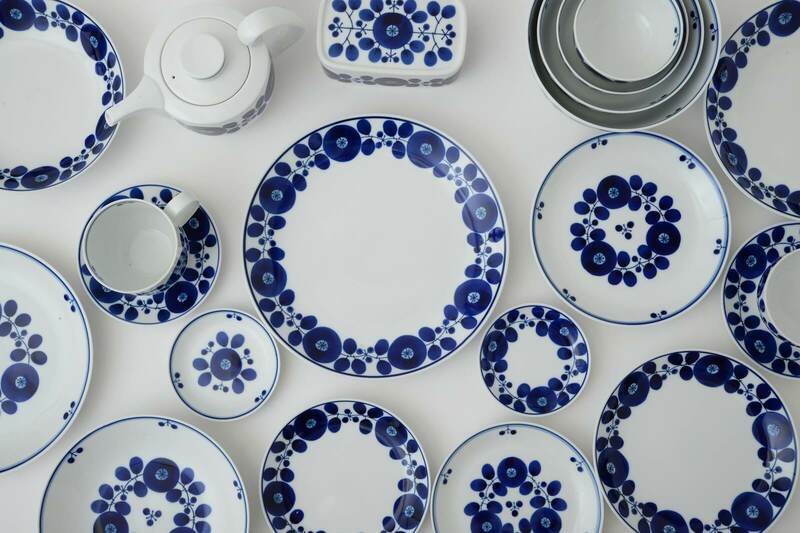 For more than hundreds of years, China's unique blue and white porcelain has been used as a representative of porcelain culture. 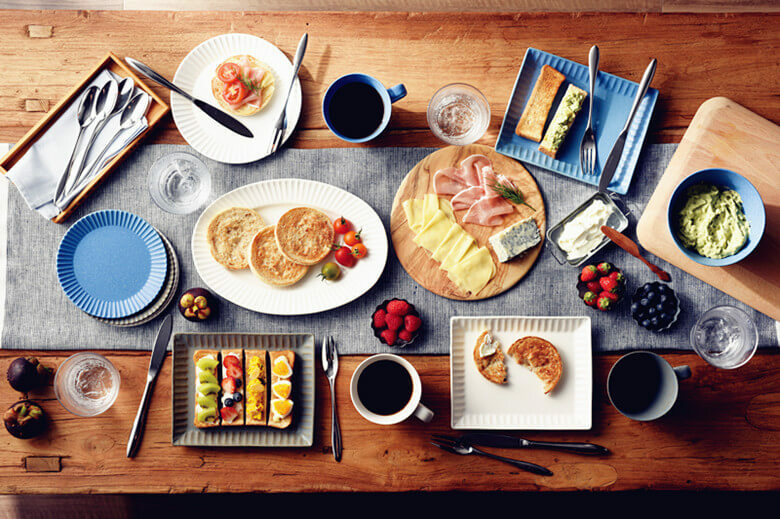 Blue and white porcelain are used in the royal family, collected in folk. 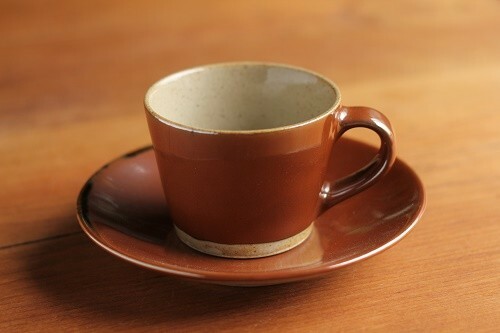 The foreign friend affectionately calls it "China National porcelain". 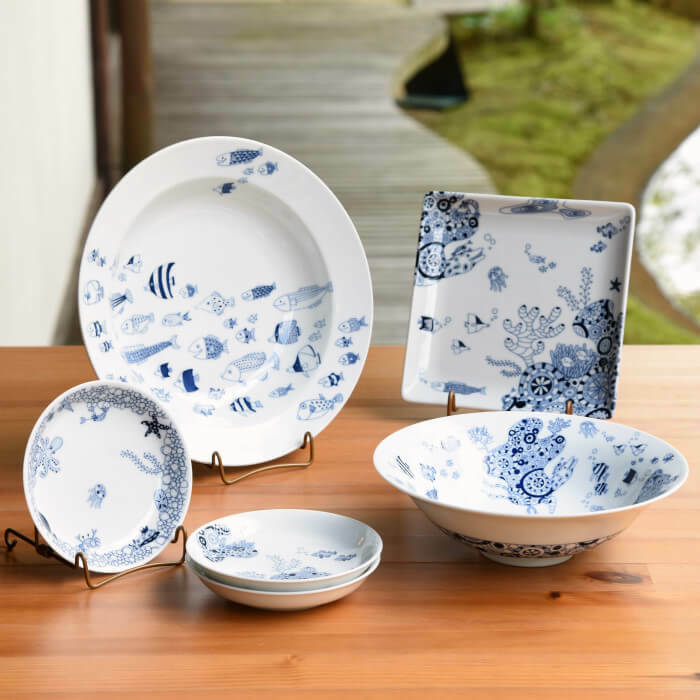 In Japan, the first porcelain "Imari ware" is made of Chinese blue and white porcelain as a model. 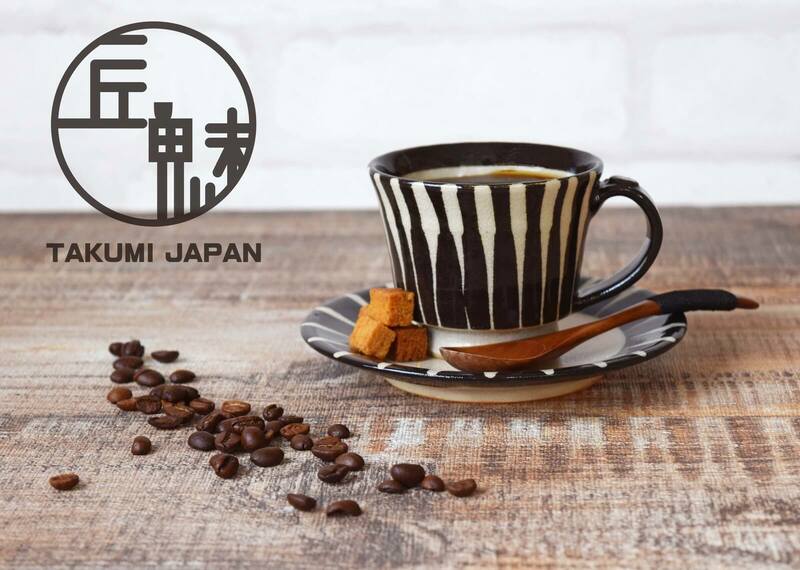 Japan's representative porcelain has Imari ware, Arita ware, Kutani ware, Kiyomizi ware, Mino ware, Hasami ware, Seto ware etc. 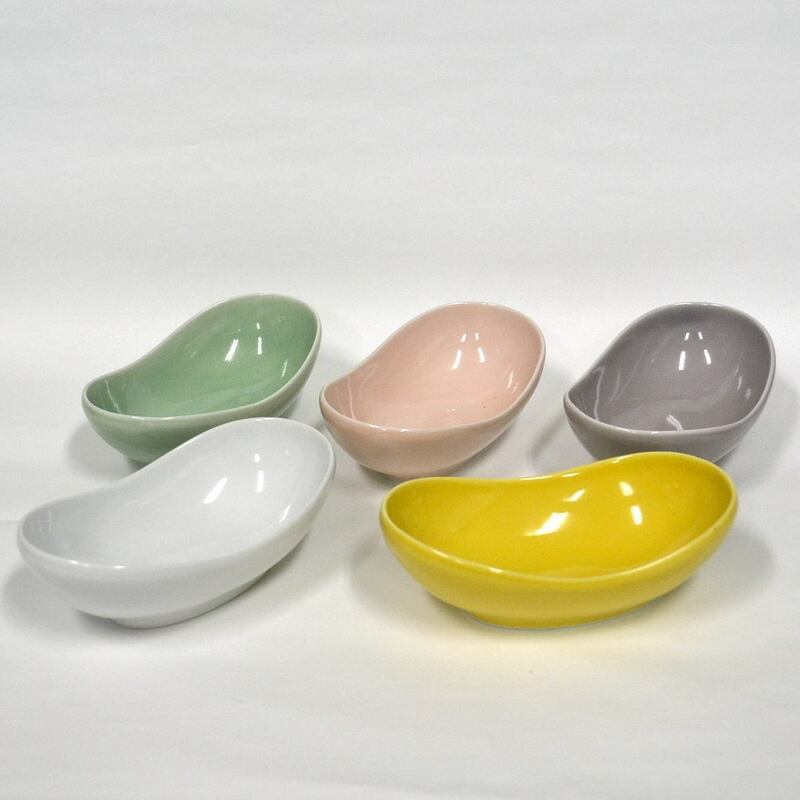 The new ceramic tableware needs to be put into the pot and boiled with flour and boiling water for about 30 minutes. You can use with long, beautiful, in that way. 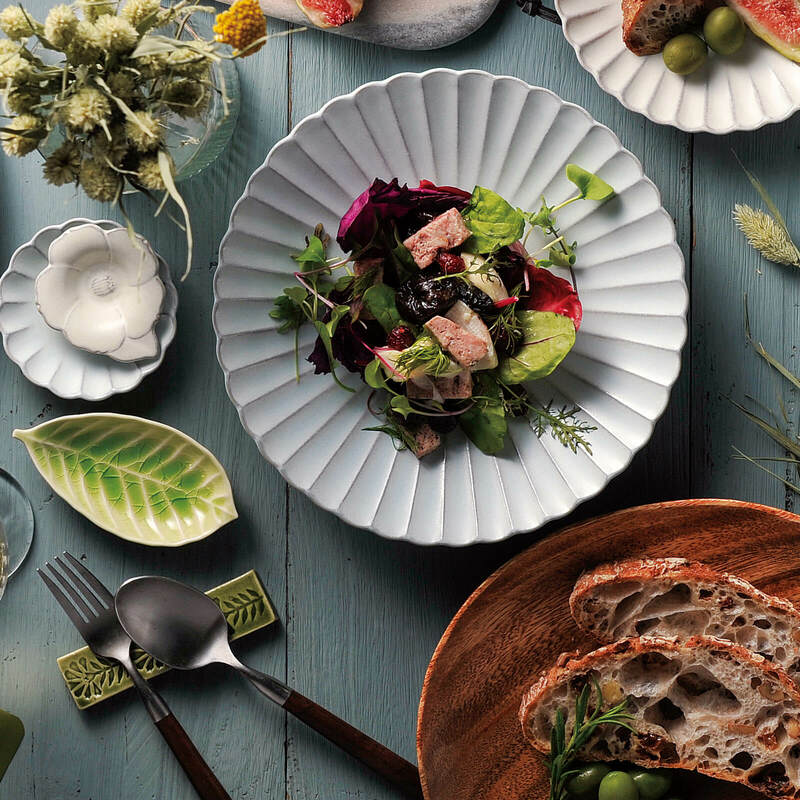 Because the pottery is less hardness than porcelain, so don’t use the dishwasher. In addition, the residual moisture must be wiped dry after cleaning. 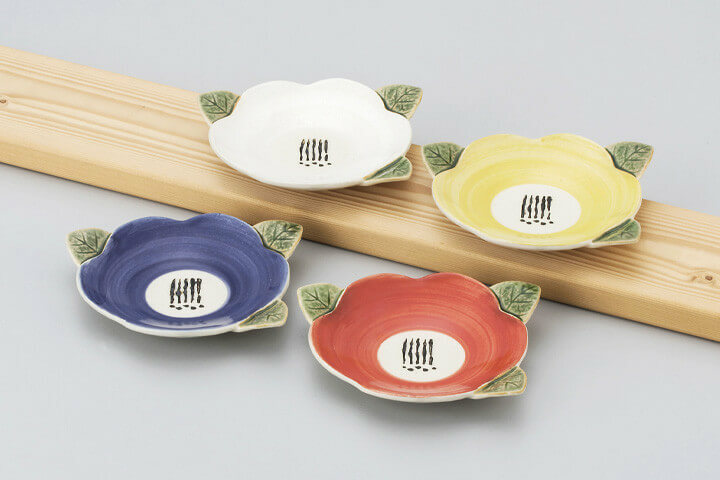 When saving the ceramic ware, please clip a thin paper between the pottery and porcelain. To avoid friction and to create scars. 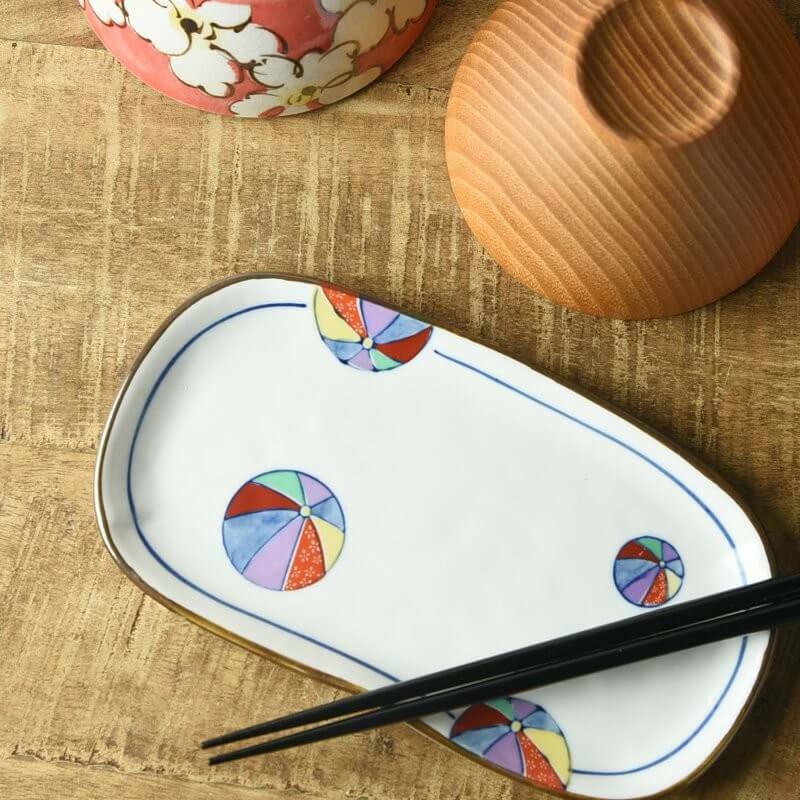 According to the different methods and materials, the ceramic is divided into the type which can be used for microwave oven heating and not for microwave oven heating. 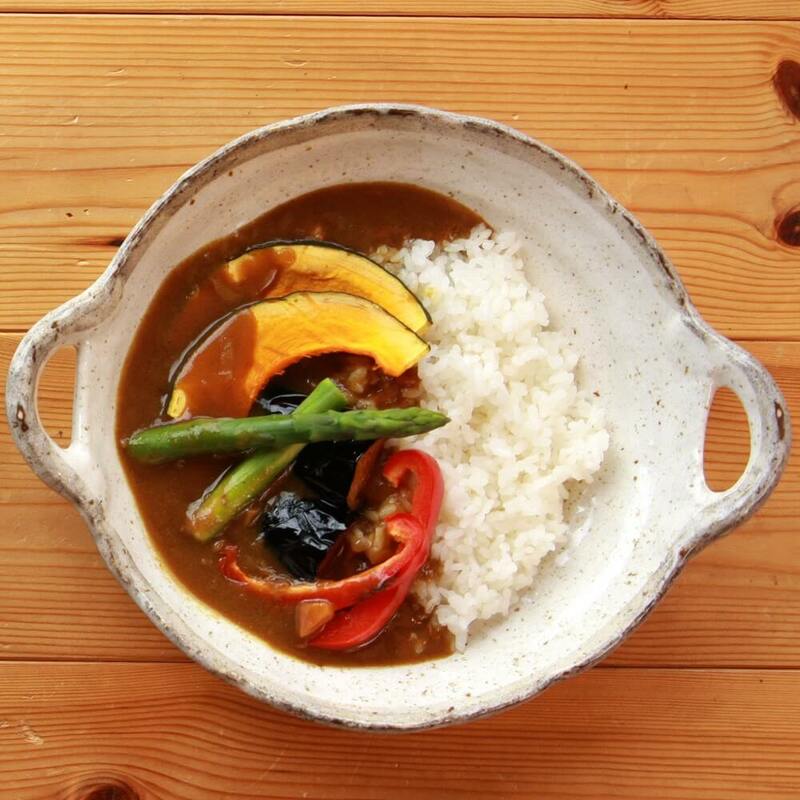 If you are not sure, try to avoid microwave heating. 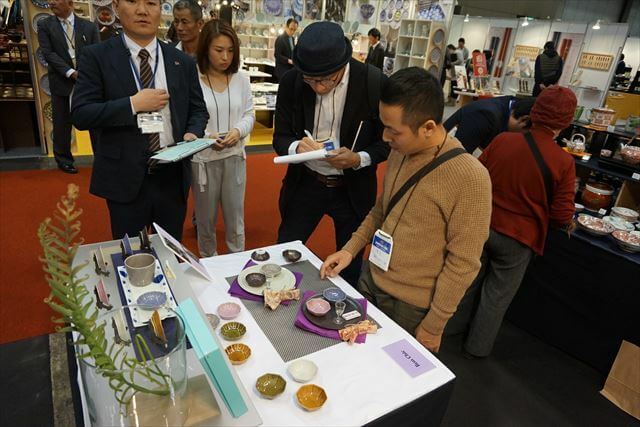 What kind of ceramics do you like best?In fact, we are participating in the Nagoya Tabletop Show, which is held two times a year. The author and colleagues led 3 groups of members from Taiwan to the venue for purchase. Every year in Nagoya Tabletop Show, all the vendors will display new works that have not yet been made public. I will make a detailed report on our blog next week, please pay attention to it!